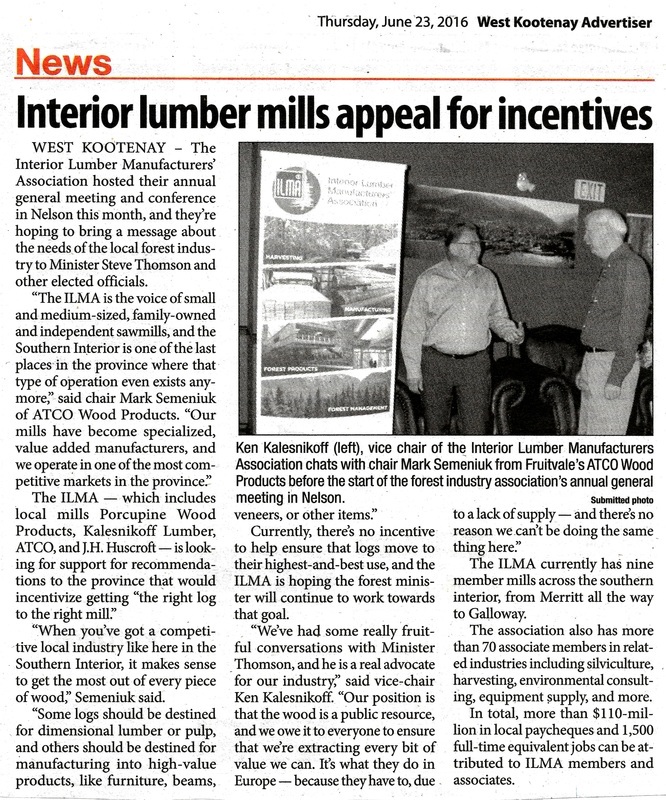 The Interior Lumber Manufacturer's Association (ILMA) is a lobby group of local mills. At the Sept 21, 2017 Regional District of Central Kootenay Board meeting the ILMA presented 'Harvesting in Watersheds'. The presentation was short, but the questions posed by RDCK board members afterwards took over an hour. No members of the public were invited to speak. During that meeting, when asked by a Regional Director (or Directors) whether "there were any watersheds too fragile or too vulnerable to log in", the CEO of the ILMA, Ken Kalesnikoff responded that "there were no watersheds that I know of" that couldn't be logged, there would be a way to "work around" a fragile watershed. Harvesting within consumptive Watersheds is an emotional issue for those that have the perception they will be negatively impacted. Though people’s emotional connections to the watershed are important it is imperative that policy decisions made are based on past and present practice and the best known science available. NOTE: As we can see in the quote above, those advocating for environment change are often characterized by the industry as being 'emotional'. It is used throughout the industry, and there are many examples. 'Emotional' is a term used to denigrate, and dismiss valid stakeholder concerns. Used in this way, 'emotional' people are incapable of scientific investigation and don't have all facts. They only have 'perceptions' and 'connections', whereas the timber industry is based on the 'best known science available'. Which is exceptionally ironic, considering that so many people, scientists, scientific and environmental organizations, universities, etc are speaking out about the inconsistent and basically incorrect science (think carbon stats, clear cutting, slash burning, climate change resilience, hydrology, short term rotation etc) that the timber industry and their supporting government ministries practice in order to continue cutting trees based on economic values. 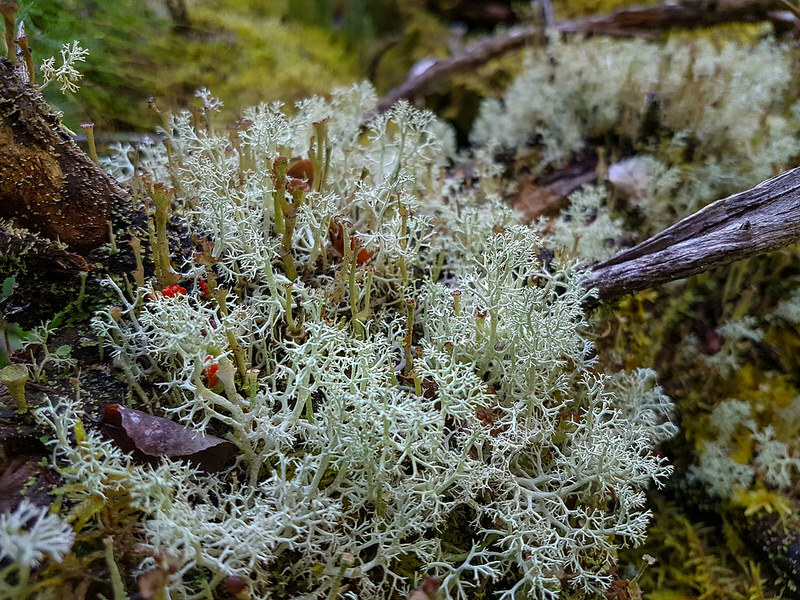 In response to the ILMA presentation, this critique was written by Herb Hammond, Forest Ecologist and Registered Professional Forester. The ILMA asserts that their members have been carrying out responsible watershed management for “countless decades.” I have significant evidence through my own planning and analyses that indicate that this statement is not accurate. Indeed, the way that ILMA members conduct timber management through short rotation clearcutting and tree plantations almost always degrades water. Negative impacts to water may not be initially evident following logging, but they develop over time as formerly forested areas struggle to reestablish their integrity. This piece demonstrates the large gap between forest companies’ views and those of residents who depend on local watersheds for domestic water. With due respect, I think this piece does a disservice to area residents, and to the forest companies themselves — not least, because it helps perpetuate a lack of understanding of fundamental conflicts we all face. I have to laugh that the government considers we are logging in a sustainable fashion: utter hogwash! We are harvesting fiber faster than it can grow back. Those trees WAY up the mountain on higher elevations will need 100 years or more to come back. The water users of these watersheds are some of the most passionate advocates for healthy forests and water systems that you’ll ever meet. This is our home, and we care deeply about protecting watersheds to ensure water for future generations, especially in this time of climate disruption and care-less resource extraction. The ILMA (Aug2016) Solutions pamphlet quotes: "Our forests are a cherished renewable resource essential to both our economic future and the spirit of all British Columbians." 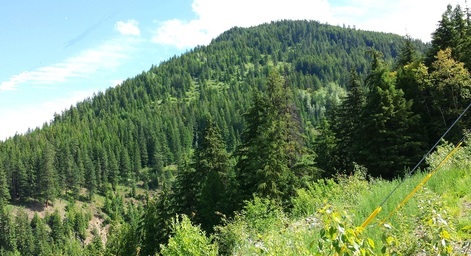 The demand was exceeding the supply, so the lumber companies in this area needed to cut more timber, and wanted land use restrictions in the Kootenays changed to accommodate that need. And again, in 2016, the Interior Lumber Manufacturers Association went to the RDCK and told them that "Our area’s lumber mills are asking the RDCK to support their call for the province to change timber harvesting regulations". (ILMA presentation, May 2016 by ILMA Chair Mark Semeniuk (ATCO) and Vice Chair Ken Kalesnikoff (Kalesnikoff Lumber). In this request, the ILMA is requesting supporting incentives of moving 'the right log to the right mill'. An RPF (Registered Professional Forester) who has been in the industry for many years described the 'right log to the right mill' as following: different mills are set up with different machinery and they might focus on one or two specialized products, or work with certain species of wood but not others. For example, one mill might concentrate on veneer, so they would like mostly 'peeler' logs. 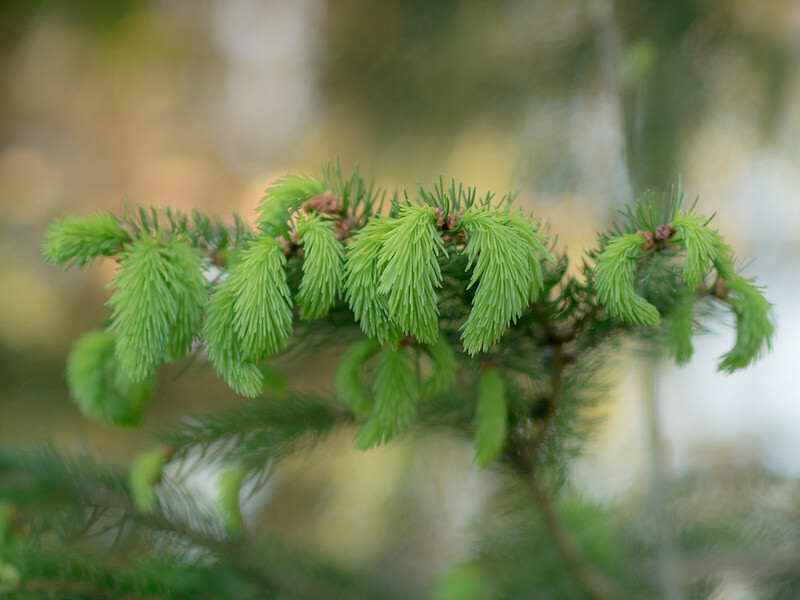 Another company might not deal with cedar, but still harvests it, so essentially they have cut a product that their mill is not capable of using. It used to be, the RPF continued, that mills were very proprietary about their wood; in other words, they wouldn't share. Today though, and this has been the case locally for many years, they do trade or buy and sell different logs between mills, as suited for the mill's individual needs. So it is not clear from the newspaper article, or even from their website, why they would need incentives to carry on with a practice that they already do. This 'Interior Lumber Mills...' article above prompted a response. This letter was published by the Castlegar News. While our trees may be valuable to Kalesnikoff and ATCO, they are invaluable to our community. Unlike the logging companies, we don’t get money for cutting them down and sending them overseas to Japan or China. Instead, they provide us, free of charge, with clean, safe water. That is why we need to protect them: for our homes, our neighbours, and our community.